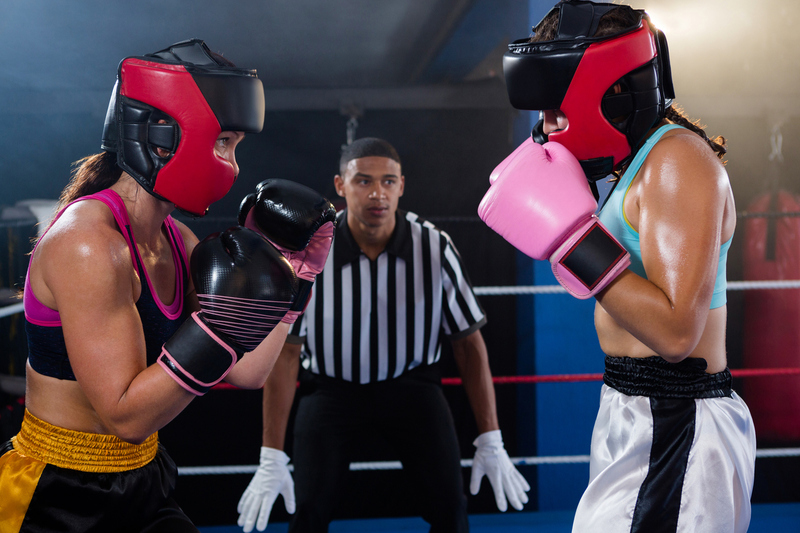 We have a fund-raising first coming up at Telecoms World, with our very own Jenna Noble taking part in a white-collar boxing match to raise money for Demelza Hospice Care for Children. ‍White Collar Boxing originated in New York in 1988. A doctor and an attorney trained for a few weeks before boxing each other at a black tie event. From there, gym owner Bruce Silverglade began organising informal fights between the white-collar workers of his clientele, which later developed into regular monthly events. After developing into a regular monthly event, the sport came to prominence in the mid-1990s and, since then, White Collar Boxing has been the fastest growing corporate contact sport in the world. It offers the opportunity for people with no boxing background to experience the wonderful world of boxing, in a safe and enjoyable environment and offers six to eight weeks’ training, leading to a bout at the end. Jenna has been really putting in the hours to train for this event with boxing circuits, sparring, gym sessions and regular running. She’s feeling at the top of her game but still nervous about the fight on 16th September, hosted by Bromley Fight Night. We are also helping Jenna raise money with a cake sale on Friday 8th September and putting in money to win an extra day of annual leave. Her target is £200 and we wish Jenna all the best with her training, fundraising and event in a few weeks.